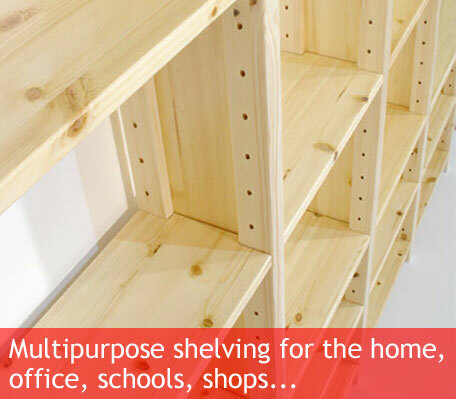 Purchase your very own Shelfstore high-quality shelving unit. 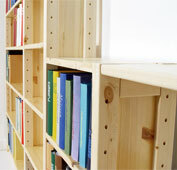 Made to your design, we focus on the quality of your new unit so that you can focus on the organising! If you want it short, tall, wide, deep, we can cater for your personal preferences. 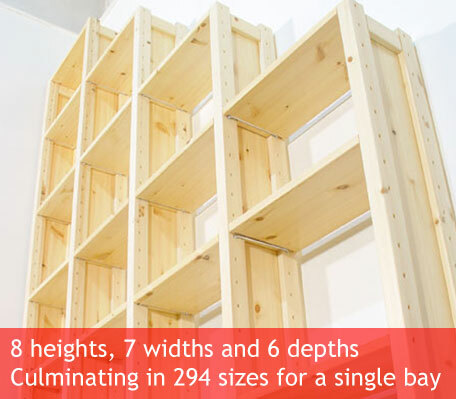 This means that our bespoke shelving units can fit into almost any space with precision. 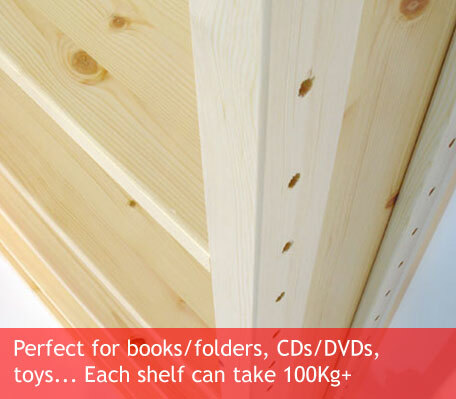 Perfect for storing books, shoes, interior dÃ©cor within a home environment. 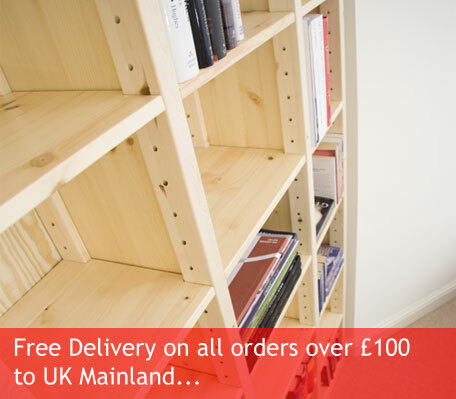 Or if you are looking for office uses, they double up as file storage, handbook holders and paperwork organisers. With clear compartments and shelves, accessing your files and records just got easier. 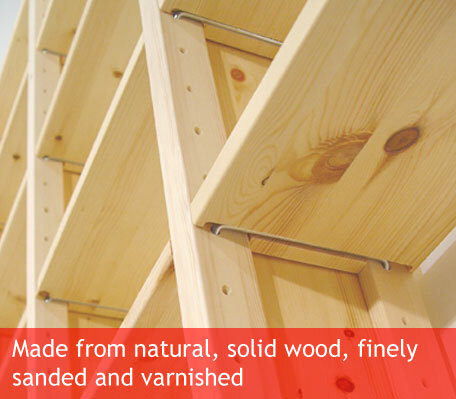 Made from naturally strong wood sourced from northern Scandinavia, our further reinforcements made at Shelfstore create an un-rivalled sturdiness and durability to your custom shelving unit. 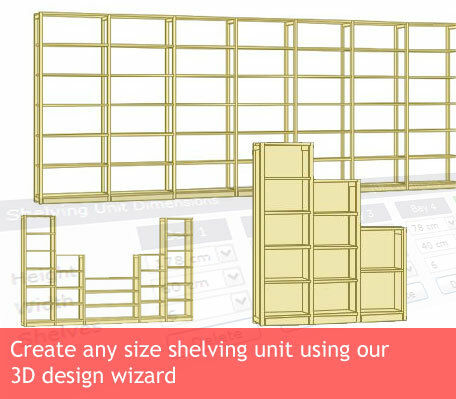 Design and purchase your bespoke shelving unit and never have to worry about your storage needs again.